The Young Researcher Vision Camp 2013 took place at Castle Wildenstein from June 21st - June 23rd and had an overwhelming resonance within the community. 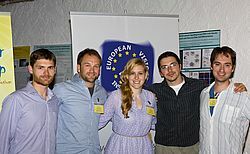 More than 120 doctoral students and young postdocs from 13 countries (Switzerland, Spain, The Netherlands, Sweden, Germany, Ukraine, France, United Kingdom, Italy, Czech republic, Greece, Ireland and Belgium) took over the nearly 1000 years old masonry and made it for two and a half days to the interdisciplinary hub of European Vision Research and Ophthalmology. What a great experience! "About the Vision Camp: I think the whole idea is outstanding. 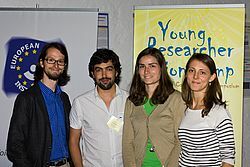 The possibility to network and learn from such a broad field, as it was shown by the different talks, is definitely a plus." 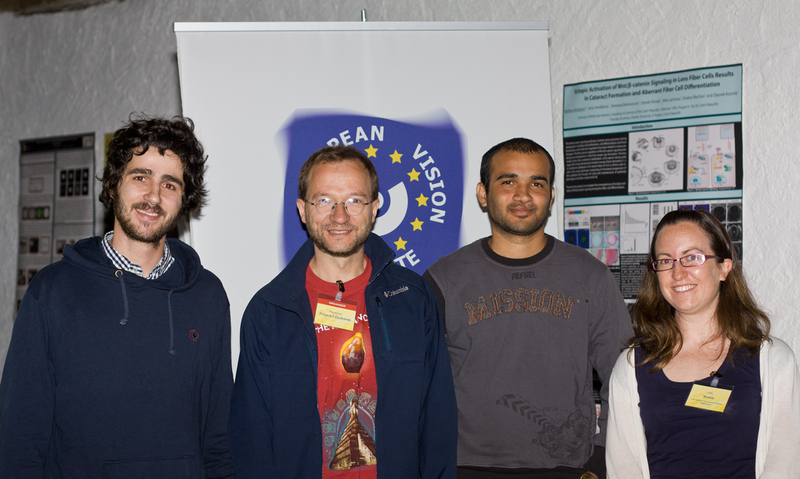 "What I especially liked about the Vision Camp was the idea of mainly inviting PhD students for the talks. 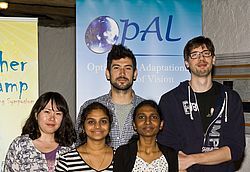 It's a nice opportunity for us, and it somewhat differentiates from the 'classical' meetings,..."
"It is inspiring to hear the voices of young researchers and to see how much they are contributing to the field of vision research." "Castle Wildenstein is a stunning 'vision' on the banks of the Danube - the perfect location to be inspired at Vision Camp!" 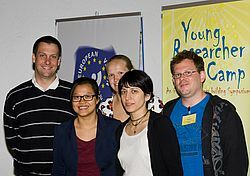 "Young people are the ones in the laboratories, getting the results and they can therefore provide a unique first-hand account of their discoveries." 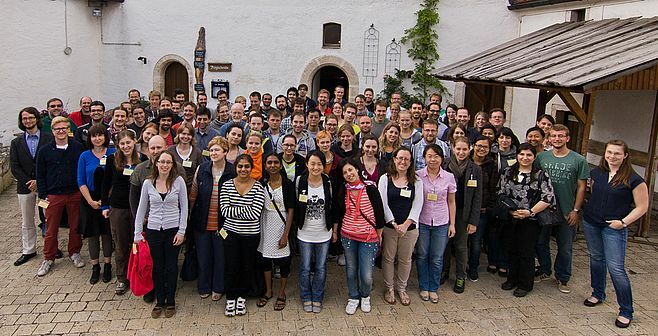 The vision camp is very impressive, well-organized, high-quality speakers and nice location. Thank you. I enjoy it very much! 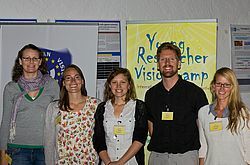 "It is fascinating and exciting to see how extremely well the young vision scientists present their work. 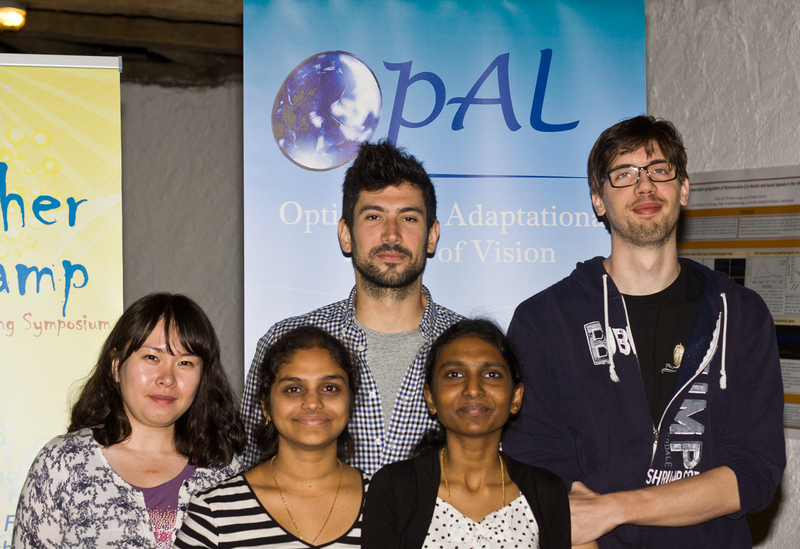 If these people are the future of vision research then that future is very bright indeed!" 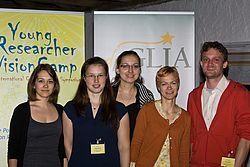 "As opposed to traditional conferences where senior scientists present work that is often many years old (if not decades...), at the Vision Camp, young scientists present the very latest and hottest research results." "Beside the scientific exchange on a high level, I found particularly the networking character outstanding. Also the organization of the whole meeting was extraordinary. Great people, great meeting." 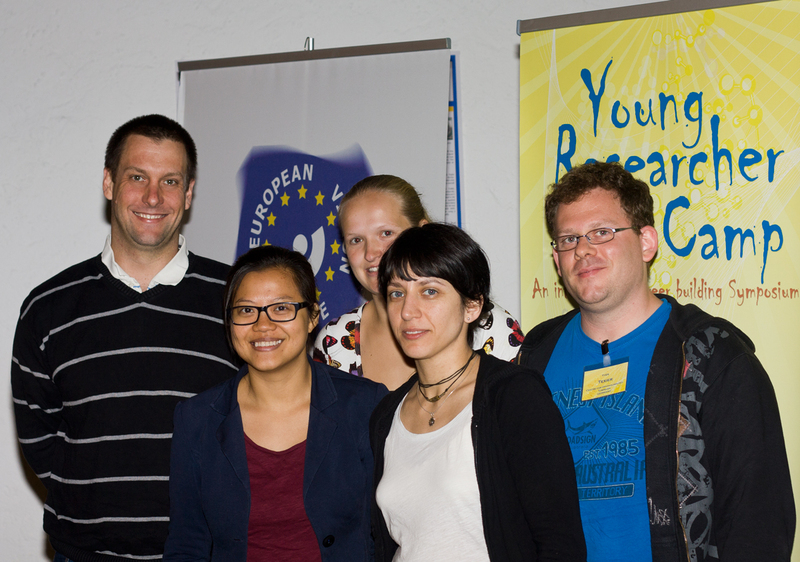 "This is the forefront of scientific research and as such an extremely interesting and truly stimulating experience." "I enjoyed it a lot, from the wonderful choice of location to the excellent talks, and even the early morning sport. 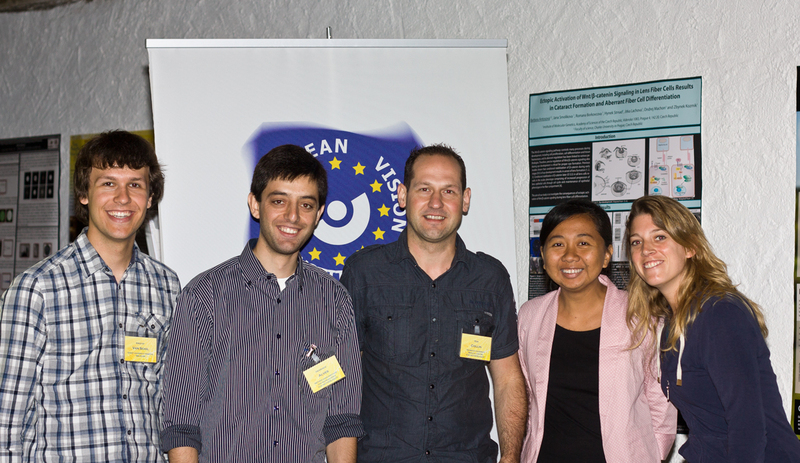 It was great catching up with the newest stories in vertebrate and especially mammalian vision. 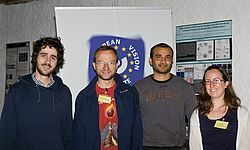 I immensely enjoyed vision camp because of the retreat-like atmosphere, which was the perfect setting to get in contact with the other participants. What better way can there be to get to know someone than doing sport together at 6 o'clock in the morning or having barbecue in the courtyard of a medieval castle ?" 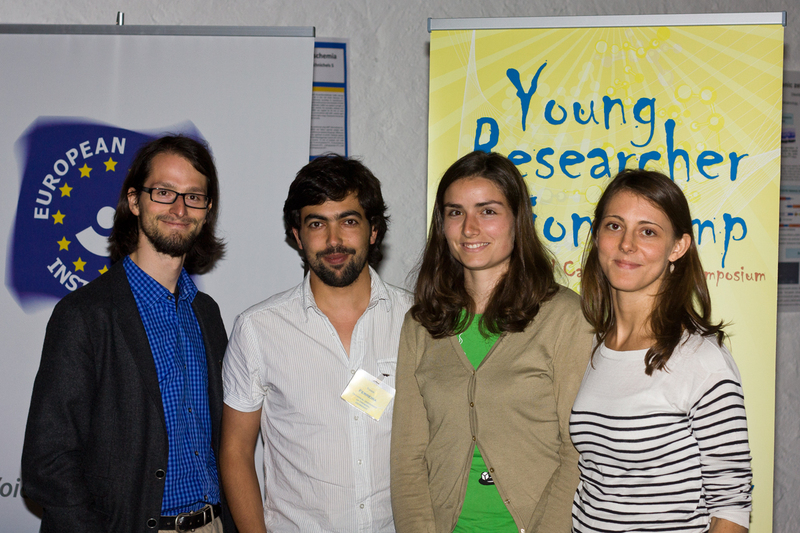 "I learned a lot from listening to the talks and to the poster presentations. 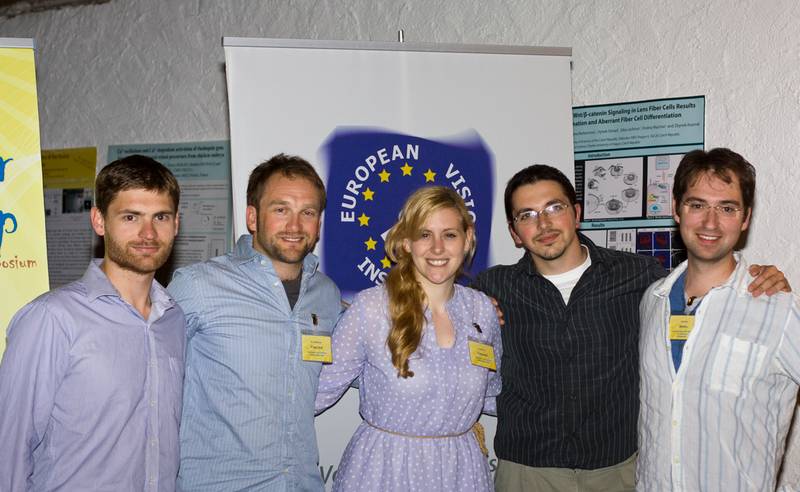 I am also happy to have gained the experience of going to an international conference and being able to network with other PhD students. 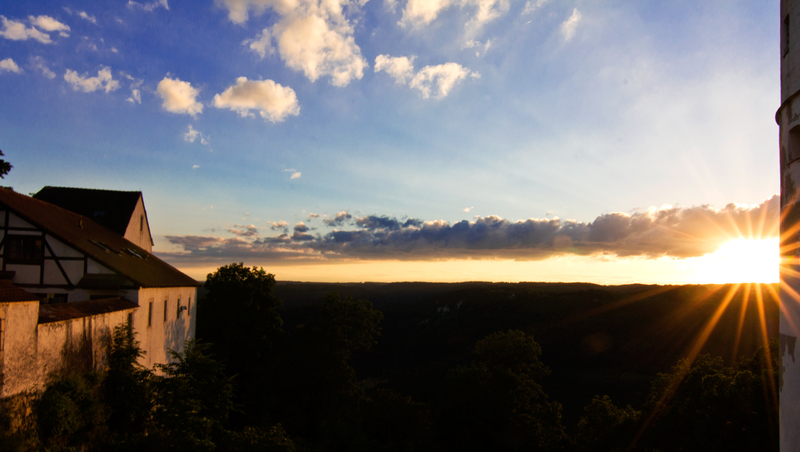 It was fun to stay at a castle, the food was brilliant and the professional trainer did a great job!" 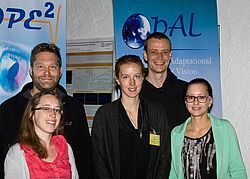 "The Dark Side of the Eye"
"Chromatic Effects on the Optics of the Eye"
"Gliotransmitter release from retinal Müller glial cells"
"Norrin mediates neuroprotective effects on retinal ganglion cells via the induction of leukemia inhibitory factor"
"GDNF induces secretion of Cyr61 from retinal Müller cells – a novel neuroprotective factor in retinal degeneration"
"Stimulation and Analysis of Müller Glia and their Progeny"
"Genetic causes of retinal dystrophy in Indonesia"
"Identification of novel homozygous deletions in consanguineous pedigrees as a shortcut to candidate gene discovery in retinal dystrophies"
"The farnesylated small GTPase RAB28 is mutated in autosomal recessive cone-rod dystrophy"
"Crumbs homologues 1 and 2 restrict retinal progenitor cell proliferation and retina overgrowth"
"Calcium dynamics in dying cone photoreceptors"
"HDAC inhibition restores visual function in blind dying on edge (dye) mutants"
"Ethanol exposure induces cell death by oxidative stress in human RPE in vitro model"
"Using extremes to identify rare pathogenic variants in age-related-macular degeneration"
"Translating Induced Pluripotent Stem Cells from Bench to Bedside: Application to Retinal Diseases "
"Chimeric human opsins as potential optogenetic tools for vision"
"Fundus-controlled two-color adaptometry with the Microperimeter MP1"
Academic research versus industrial innovation: friends or foes? Keynote Lecture "Functional Assessment & Breadth of Application of Photoreceptor Transplantation Therapy"
"Probing visual receptive fields at single synapse resolution"
"Connexin interactions in the inner retina of the mouse"
"Retinal ganglion cell recordings in human retina"
"Determination of ciliary sub-modules by SDS-destabilization and correlation profiling"
"Ciliary transport in photoreceptor cells: the role of Usher syndrome related protein networks"
"Dissection of functional modules associated with retinal ciliopathies by affinity proteomics"
"NINL and DZANK1 cooperate in assembling the cytoplasmic dynein 1 motor complex, a process essential for photoreceptor outer segment formation in zebrafish"
"The effect of light intensity on flight control in bumblebees"
"Seeing in the dark: higher-order visual processing in moths"
"Cellular Reprogramming - An approach to drive cells towards retinal cell fate"
"Modes of photoreceptor migration in transplant and development"
"Cone-like photoreceptor transplantation into the mouse retina"